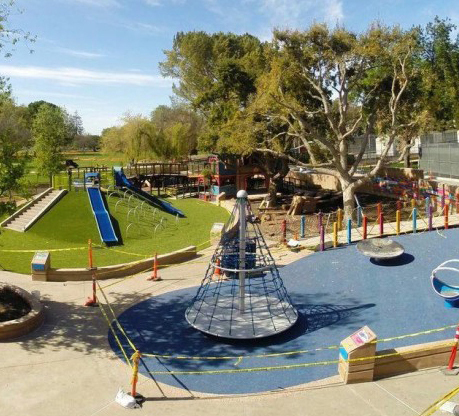 Our vast experience in installation of virtually every playground product and solving common and unique site problems is the strength of the service we bring to projects every day. 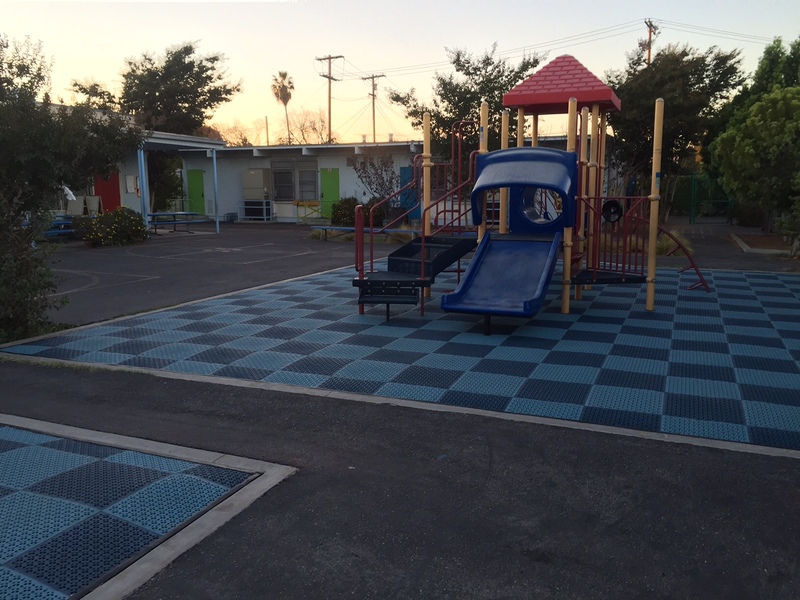 Please contact us for a free quote and a site evaluation to determine any issues with siting that we can solve early in your project. 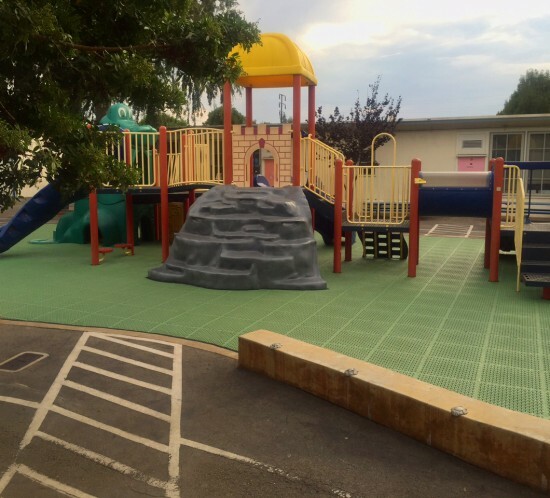 Our project supervisors are Certified Playground Safety Inspectors who bring years of experience with expert layout and installation skills. Your installation will usually take only a few days to complete and we work closely with you for the best dates and times to maximize convenience to your programs. We use the safest installation practices and offer construction fences to maintain safety at the job site. All of our employees have passed the required State of California background checks. 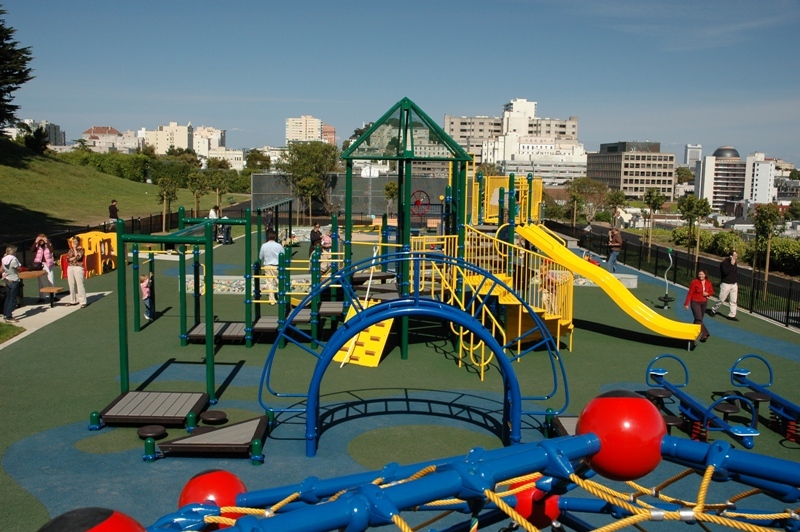 Community Playgrounds offers a variety of the best quality Resilient Surfaces.